Looks and performance! 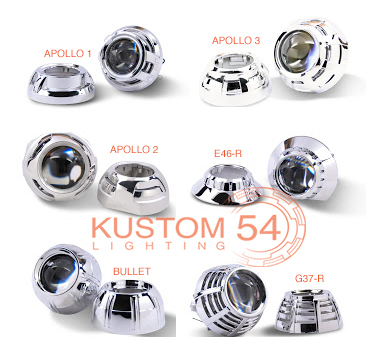 Set your car apart with a fully custom built set of headlights for your Camaro. - Properly sealed, Moisture & dirt resistant, 3-way aiming (rotation, horizontal & vertical). Customer may need to do some fine tuning of vertical aim based on their preference. 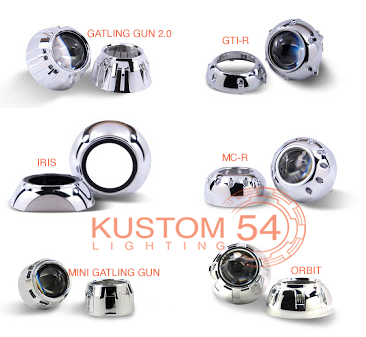 Copyright Kustom 54 Lighting LLC. All Rights Reserved.